In this tile category you will find tile ranges that have contemporary and modern looks or colours. 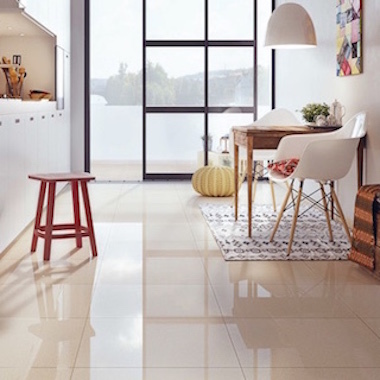 Current trends include brick small tiles and large matt tiles for walls, plus polished porcelain or large matt tiles for floors. 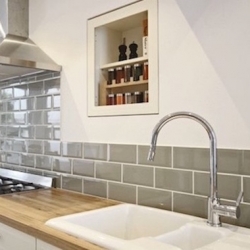 If using a tile with a more traditional look or colour, like the wood effect tiles for examples, try giving them a modern twist by mixing up the design and pattern e.g. diamond or herringbone layout. 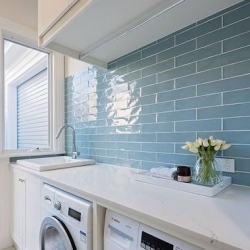 Greys and pale cream colours or ivory tiles are currently very in fashion but each range may have a variety of colours so click on them to find out more.